Want to learn how to play Snooker or Pool? Or improve your cue sport? (International Billiards and Snooker Federation). 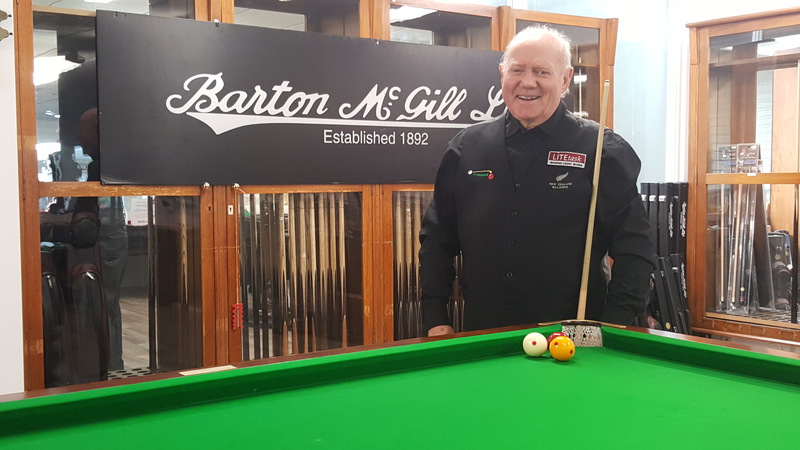 Proud to be associated with Barton McGill. and start your path to BETTER SNOOKER /POOL NOW!